I just want to search a location and decide how and when I want to get there and older versions did that a lot better! No one wants a reminder from an app of when to leave, if I need to arrive on time I’m not going to rely on an app that might be unreliable... Sure I use google maps to explore the area and look at traffic but the most important feature has been lost, namely, the commute feature is much worse than previously just being able to search a location and being able to change when I want to arrive or depart! The explore/commute tab is all wrong, why categorise it? Thank you for reporting this issue. Are you still experiencing this issue on version 4.38 of Google Maps? If you are, can you please tell us a little bit more about what you're experiencing so we can investigate further? When did you start experiencing this issue? With google search you can find anything fast and easy. When traffic is on, sometimes the clear blue line turns into yellow which is disturbing. It would be good to be able to choose what I would like to see in big: arrival time, or time left, or km left, I would prefer arrival time, but this is very small to see during driving. Speed indicator and speedcams are missing! 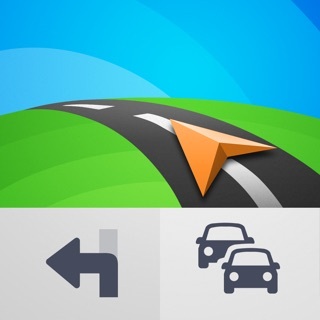 The app is good but I would really appreciate, if during navigation it told that I should go to left, right etc. instead of north east or southwest... I really don’t know where are they in the evening in a downtown. I cant look at the sky and figure out it based on the position of the stars :( Would it be possible to change this?